Birthday week, yay! 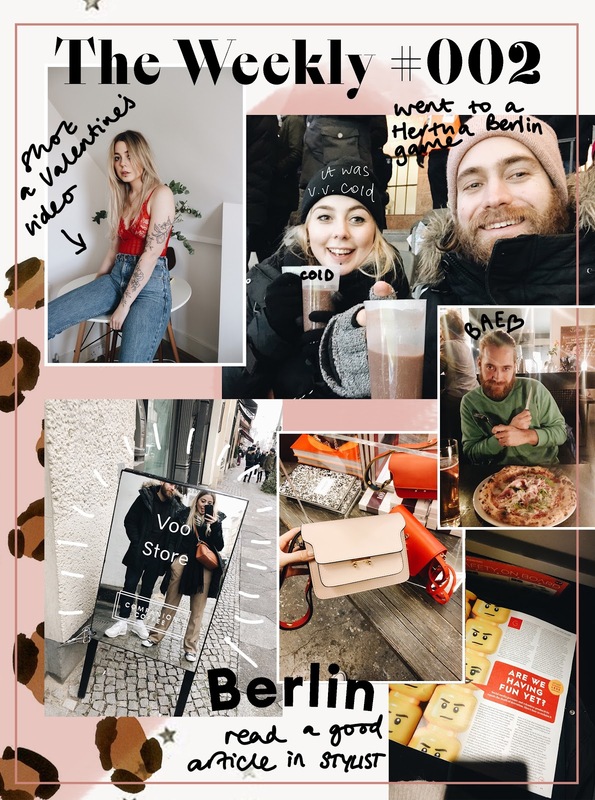 I turned 25 on Friday so Kim whisked me off to Berlin for a nice weekend of wine and lots of food. We ate, pottered around the city and had a generally nice time. I also got a fair bit of work done this week which felt good. I often give into my M.E and sleep in until fairly late and work into the evening but this time I got up early and shot lots of content that had been hanging over my head and I feel so much better for it. Albeit very tired and looking a bit worse for wear. Next week is full steam ahead with a hospital appointment as you read this, and freelance work Tues-Fri so it's going to be a long one! Kim's sister is also having a 30th party on the weekend so that'll be fun, and another hangover that I don't need! I'm also going to do some meal-prep so that I am encouraged to eat well as I really meed to shift a bit of weight that I've gained as it's making me unhappy so that'll be boring as hell. I just freakin love pizza so much. So that's about it really! Hope you had a lovely week.